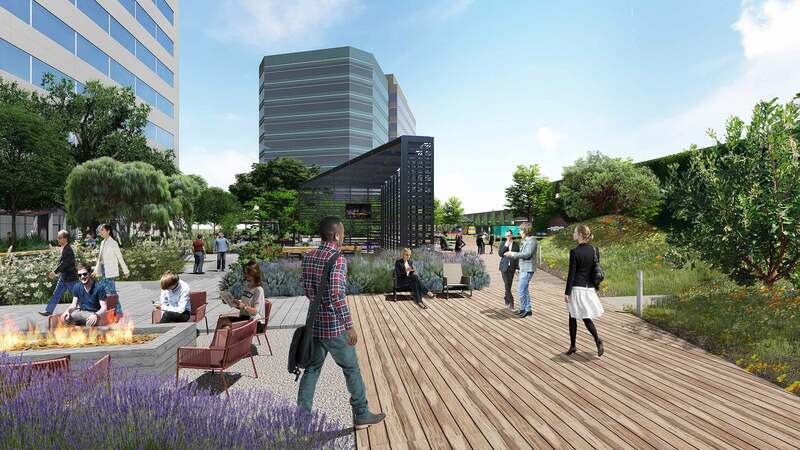 Playa District activates a passive landscape and re-positions static lobby spaces at the former Howard Hughes Center, transforming it from a collection of five multi-story office towers into a single, unified campus. 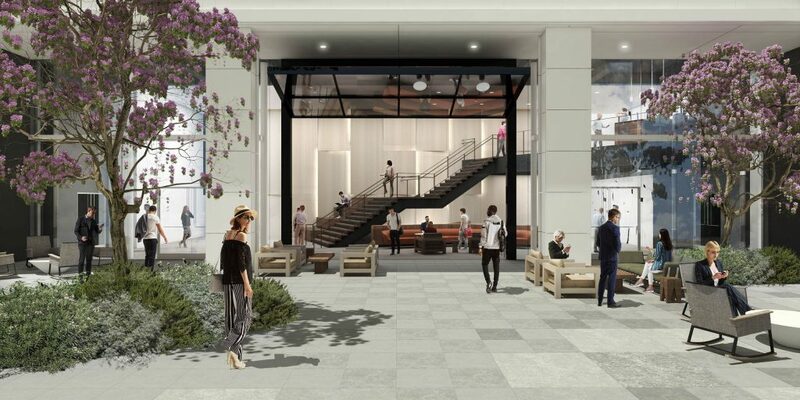 Rios Clementi Hale Studios used a landscape design strategy for the 33-acre district that creates two sides: one wild, the other cultivated, along with a host of interior lobby spaces that extend the building’s functionality based on Southern California’s hospitable climate. The design is inspired by coastal Southern California lifestyle and the complex’s story of place, adjacent to the untamed Ballona Wetlands. 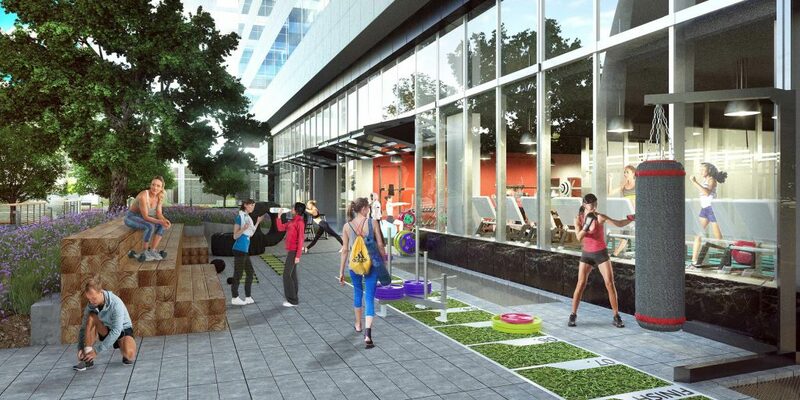 Playa District is an agile campus built to attract talent by providing the flexibility to grow, and spaces to thrive. 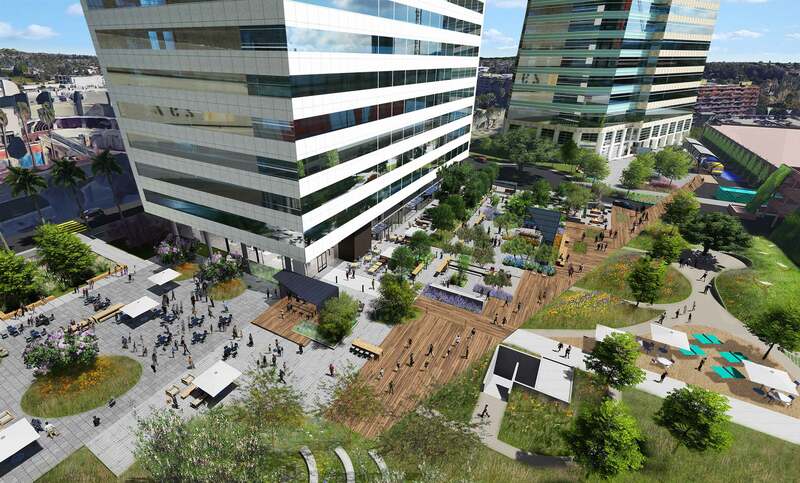 Playa District is an impactful, efficient and productive work environment for a diverse set of tenants. 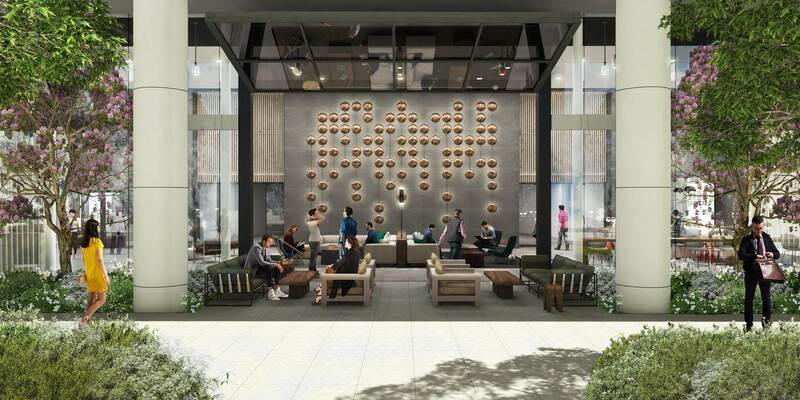 The 1.4 MM square foot, 33-acre Playa District serves as an attractive extension of Silicon Beach, given its proximity to Playa Vista, its pool of pioneering tenants, and highly accessible site. 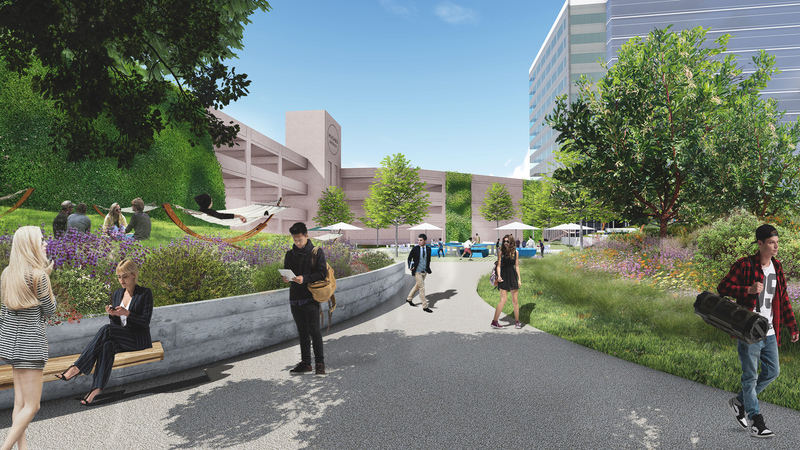 The repositioning of Playa District explores the ground plane as a response to creating a dynamic site. It treats the lobbies, outdoor spaces, and first floor office spaces as a continuous zone of synergistic and productive forces. 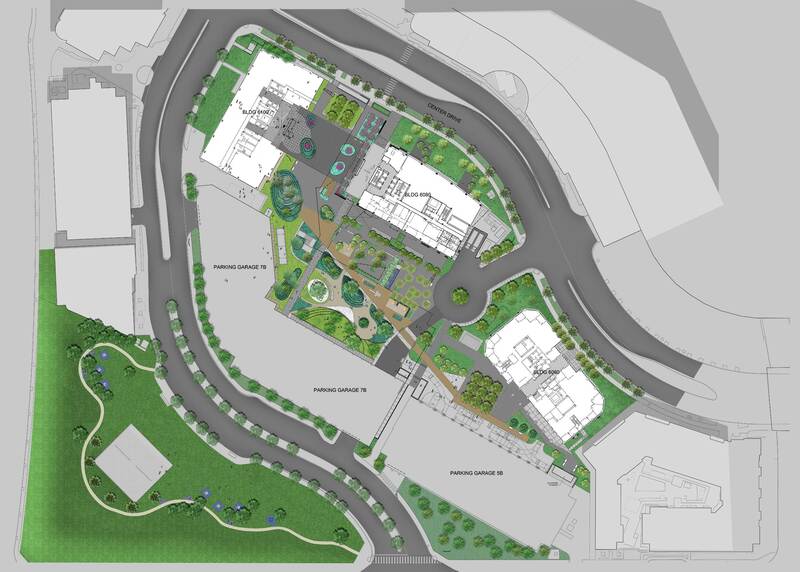 Splitting the massive site in two, Rios Clementi Hale Studios developed a curated world of landscape gardens across from a wild landscape of repose and reflection. The wild landscape takes cues from coastal sage scrub ecosystems and a native wildflower fields, and the curated landscape uses the senses and productivity as planting themes. The outdoor zones are programmed to be used as exterior creative spaces with shading structures, wi-fi and power to further the notion of southern California indoor/outdoor lifestyle. 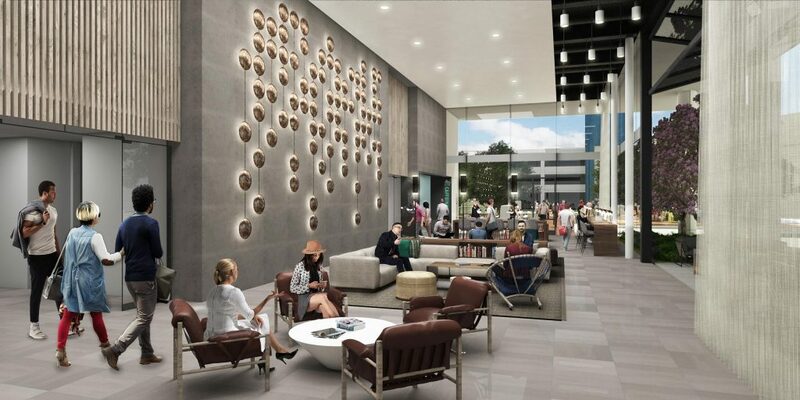 If the exterior is designed to bring the inside out, the new lobbies bring the outside in, courtesy of oversized building openings into what had been a fortress of glass. 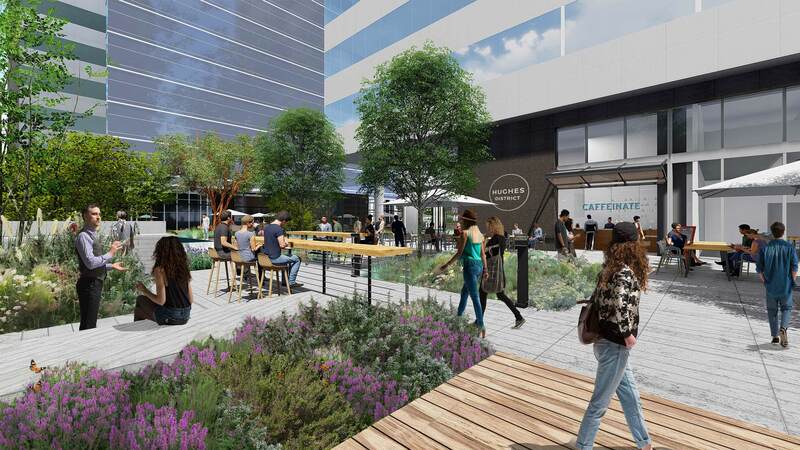 To facilitate further activation and energy at Playa District, EQ is partnered with Industrious, a premium workplace operator, to create a workplace and amenity experience on the campus. 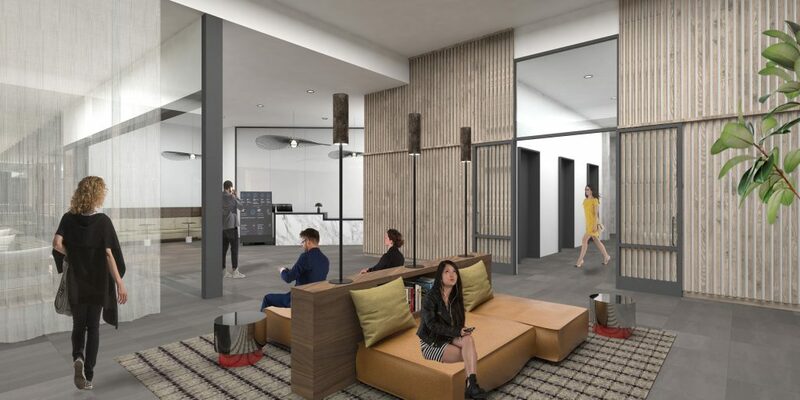 Industrious also activates the entire ground floor spaces of the entire campus with premium tenant experiences such as concierge services and events programming.